An NPI study revealed that “plastic in all sizes” is now scattered all over the Norwegian Arctic and in the Svalbard islands, an archipelago situated between Norway’s mainland and the North Pole, one of the planet’s northernmost inhabited regions. Based on data from the study, at least 194 trash objects, usually plastic, are present per square kilometer in the area. 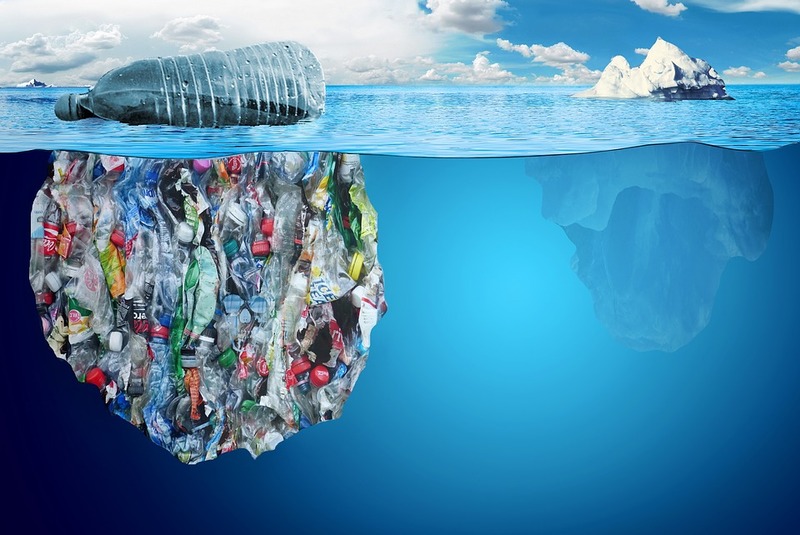 All of the plastic waste weighs a total of 79,000 tonnes (87,000 metric tons). Scientist Ingeborg G. Hallanger shared that the team of researchers is alarmed at the amount of microplastics in the sea. Hallanger is pushing for the continued exploration of the effects of plastic waste on the area’s wildlife. She explained that while there is no conclusive data on how plastics affect wildlife, it has been confirmed that a whopping 90 percent of seabirds have a plastic in their stomach. Meanwhile, at least 22.5 percent of seahorses have more than 0.1 gram (g) of plastic in their stomach. Geir Wing Gabrielsen, one of the paper’s authors, warned that an Arctic seabird called the fulmar is significantly threatened by plastic waste. He said that by the end of the 1970s, very few plastics was found in their stomachs. However, when researchers last inspected the condition of the fulmar in 2013, some birds had over 200 plastic pieces in their stomachs. Larger animals like reindeer are also harmed by plastic wastes. Reindeer get trapped in nets that wash up on beaches, and they die every year when their antlers get stuck in the nets. Gabrielsen added that 80 percent of the waste is from discarded fishing gear in Svalbard. Climate and Environment Minister Ola Elvestuen expressed concern over the alarming results, which stressed the need for cooperation from the aquaculture industry, fisheries, and the shipping industry. Minimizing microplastic artificial turf and car tires are also crucial to addressing the plastic wasted problem. Researchers are also worried that the estimated amount of plastic in the Arctic regions will continue to grow. In fact, global plastic production rose to 322 million tonnes (355 million metric tons) in 2015, and the figure might keep increasing. While the results of the study are troubling, it doesn’t mean that all hope is lost. If everyone does their part, from the general public to manufacturers and corporations, it might not be too late to minimize the plastic wastes that we produce. Avoid using products with microbeads – The little plastic scrubbers found in various beauty products, like body wash and facial scrubs, often escape water-treatment plants. Some animals may mistake them for food, so buy products with natural exfoliants (e.g., oatmeal or salt) instead. Bring your own water – Always bring a reusable bottle filled with water so you don’t have to buy water. Get a faucet water filter if you’re unsure about the quality of the tap water in your home. Buy used packaging – New items, like gadgets and toys, often come with all sorts of plastic packaging. Get whatever you need from garage sales, online postings, or thrift stores. Shop in bulk – Buying in bulk, whether it’s yogurt or chips, means you’ll be producing less plastic waste. Stop using disposable plastics – Start bringing reusable bags when you’re shopping, bring silverware to the office, or use a travel mug when you’re visiting your favorite coffee shop. Read more articles on the dangers of plastic waste and how we can minimize environmental damage at Environ.news.